Even with all the tips and tricks in the world, one fact still remains – traveling the world costs money. Flights and accommodations can take a huge chunk out of your travel budget, and even if you happen to come across a great flight deal, there’s still the costs for activities, meals and just general spending money. To make things worse, many of these costs need to be paid upfront, forcing you to have to pay large amounts of money at one time. The financial burdens that come with wanderlust can be discouraging if you don’t have a stash of cash lying around, but fortunately all hope is not lost. Check out these travel companies that will allow you to book the destination of your dreams, and pay on it over time. 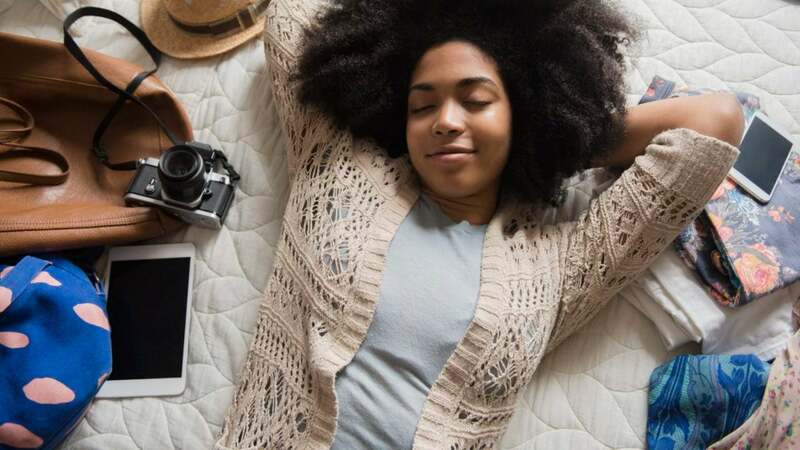 This Black owned travel start up is just what you need if finding affordable airfare is keeping you from living your best travel life. Airfordable allows you to book your flight for a fraction of the cost upfront and pay the remaining balance in installments before your departure date. The best part, there are no hidden fees or pesky credit checks. Simply find a flight on your preferred travel site, then take and upload a screenshot of your flight details to get started. Oh you thought you could only get toilet paper in bulk at Costco? Think again! The discount retailer also offers amazing deals on travel to popular tourist destinations like Hawaii and Mexico. Costco Travel provides its members with an upfront total cost that includes all taxes and no surprises. Once you’ve chosen your destination, make a reservation, pay a deposit, and then pay off the remainder at least 30-45 days before your trip. Looking to plan a group trip for family or friends with a payment plan, and someone to coordinate it all? Friendly Planet has affordable packaged trips to bucket list destinations like Greece, Cuba, India and South Africa for starting at $1499 including flights. Just choose a location and Friendly Planet manages the rest, including collecting passports and monthly payments. Need a trip with a bit more flexibility? Friendly Planet also offers packages with no guides, escorts or touring schedules, so you you’re free to roam on your own.